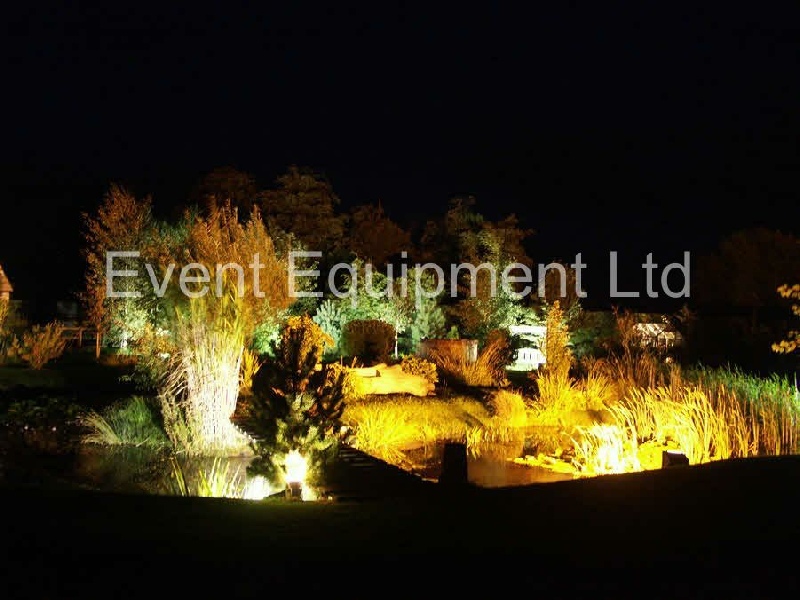 Indoors or outdoors, our lighting can be as simple or as sophisticated as you wish. 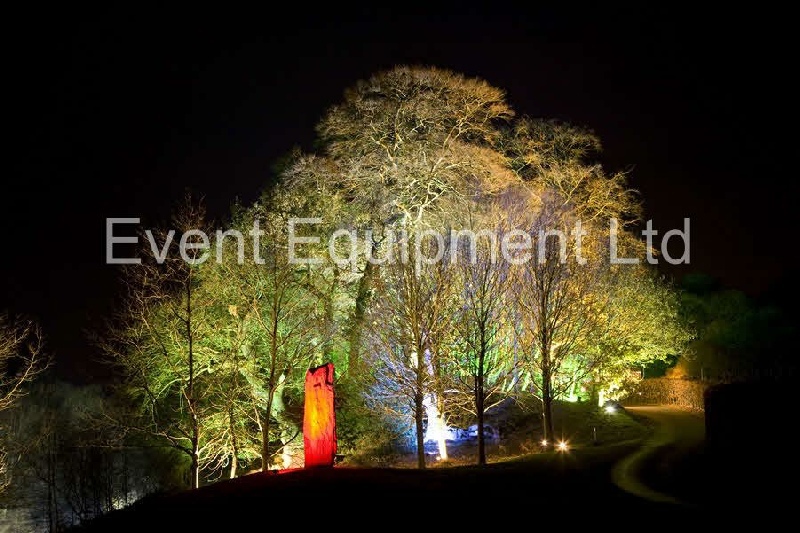 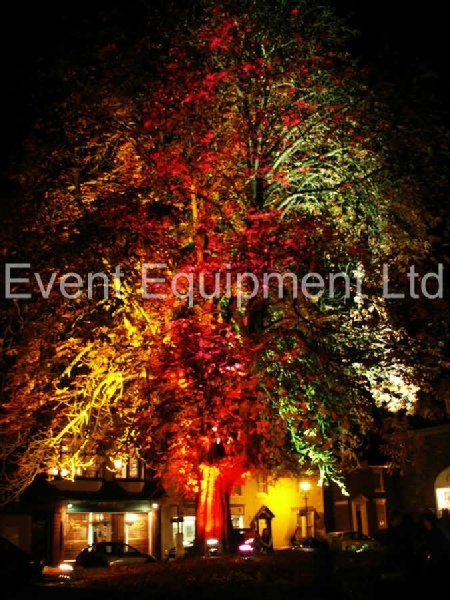 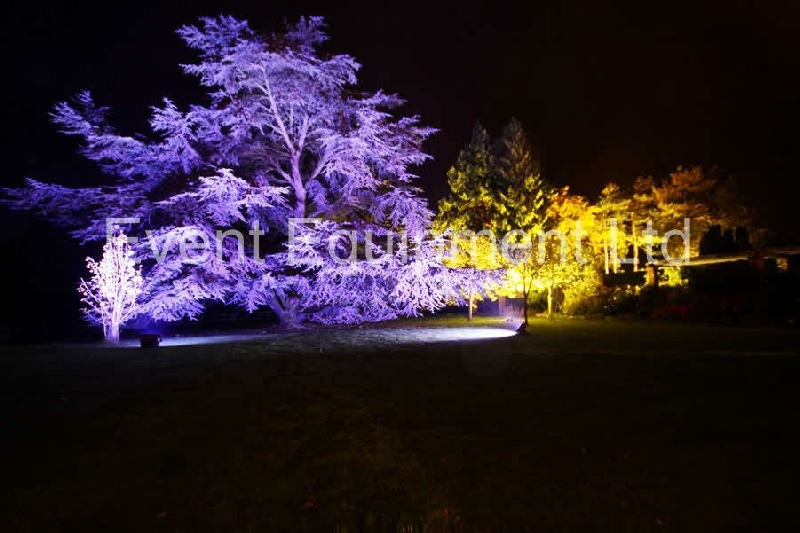 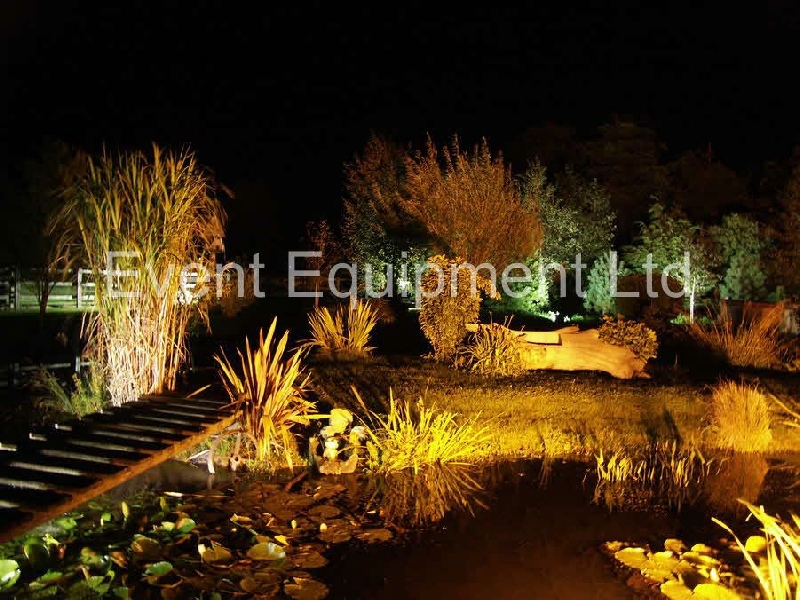 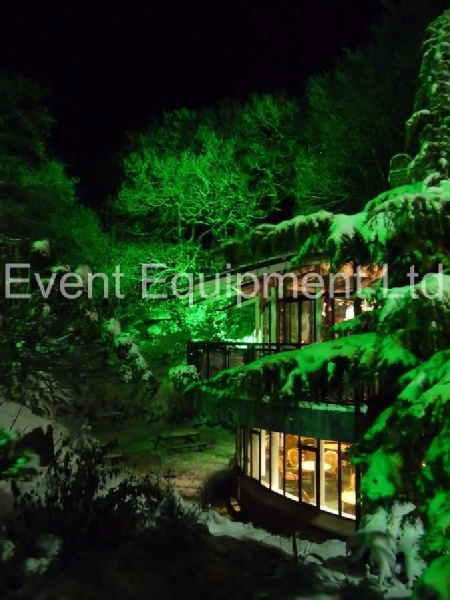 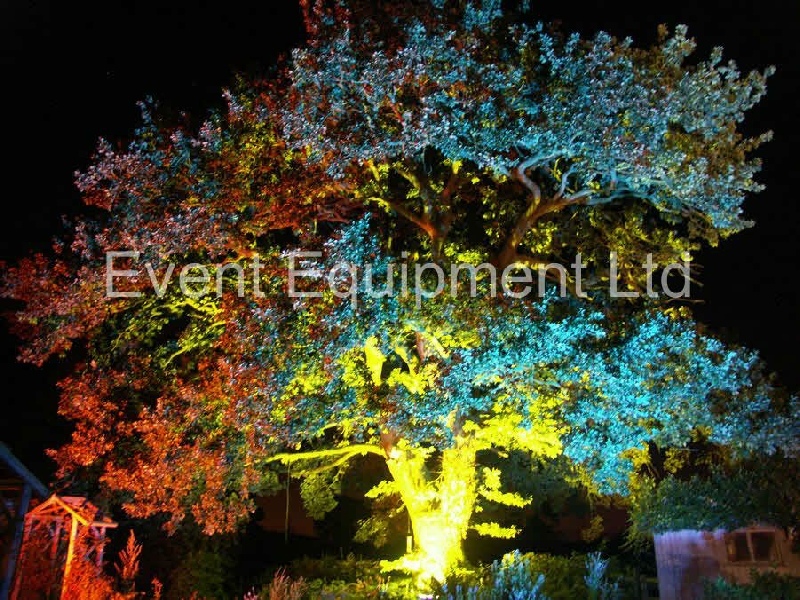 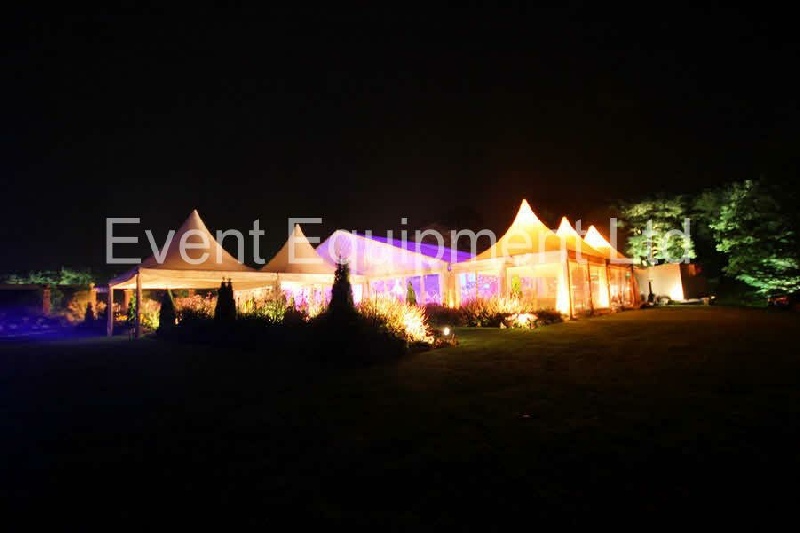 Our expertise range from marquee party and wedding lighting, full concert style lighting rigs to garden and forest lighting. 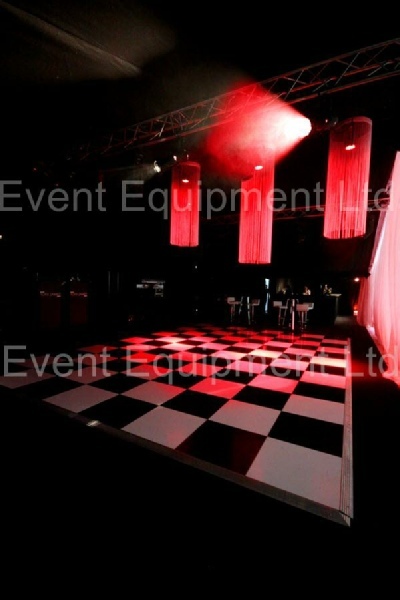 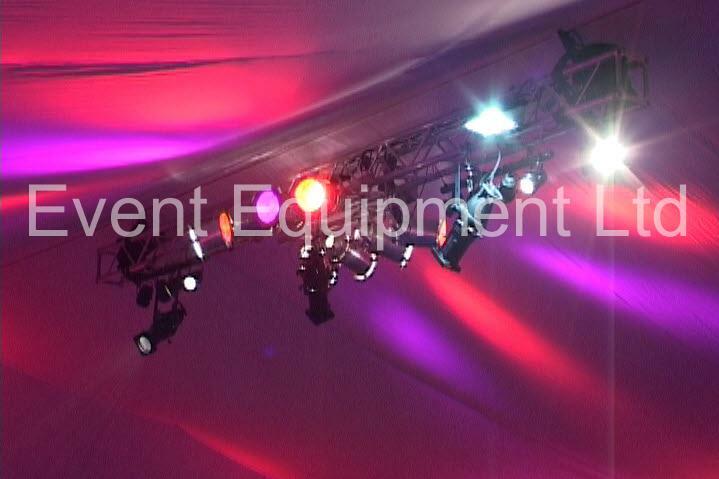 For more information on or lighting hire, please contact us.